Say goodbye to suffering in Makati traffic. Commuters between Laguna and Makati City riding TAS Trans’ point-to-point buses can now pay for their trips through a beep card, AF Payments Incorporated, the company behind the payment card, announced on August 23. The TAS Trans’ point-to-point (P2P) buses travel from Nuvali in Sta. Rosa, Laguna to Glorietta 2 and Circuit Makati in Makati City from 5 a.m. to 9 p.m., with buses leaving every 20 minutes during peak hours to an hour during off-peak hours, or when the bus is full. 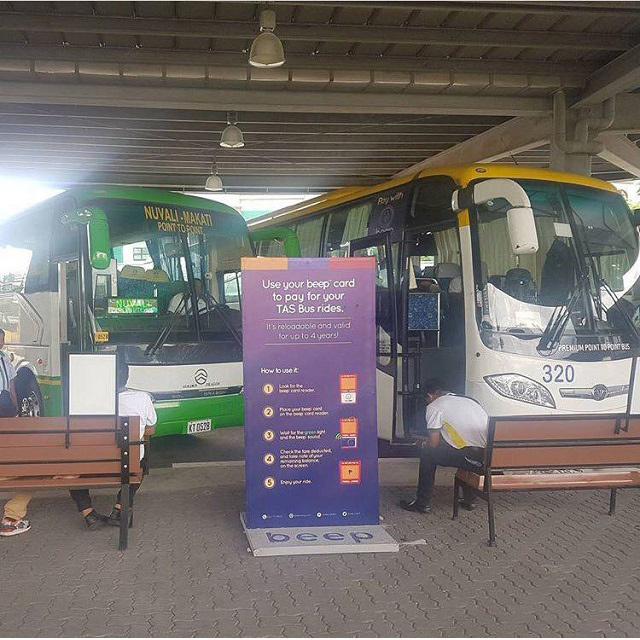 This is the third P2P bus line that has accepted the beep card as a payment option for commuters. The P2P buses of Froehlich and RRCG, both of which have different routes in the cities of Makati, Mandaluyong and Muntinlupa, started accepting the smart card payment system in 2016. 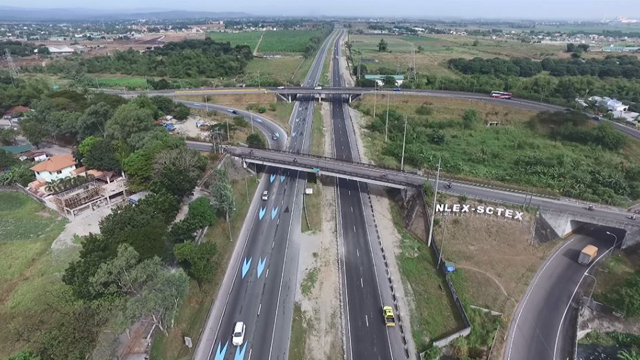 Earlier this year, beep cards also became an accepted payment option for motorists passing through the North Luzon Expressway and Cavite Expressway. The beep card may be purchased for P20 in train stations and P50 in other partner outlets. It may be reloaded for up to P10,000 and may be used for four years. 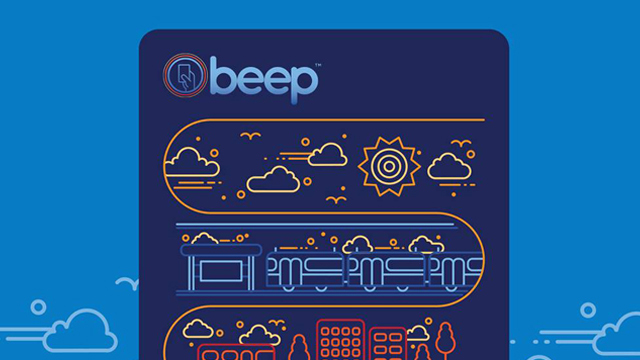 Back in 2015, the beep card was initially just intended to be the universal payment option for commuters using the three different train lines in Metro Manila—LRT 1, LRT2, and MRT3. It has since been accepted in select tolled highways and in Family Mart outlets. 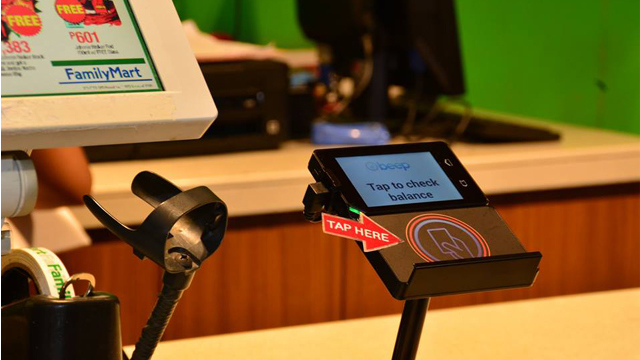 The beep card may be reloaded at select Bayad Centers and SM Business Centers in Metro Manila. 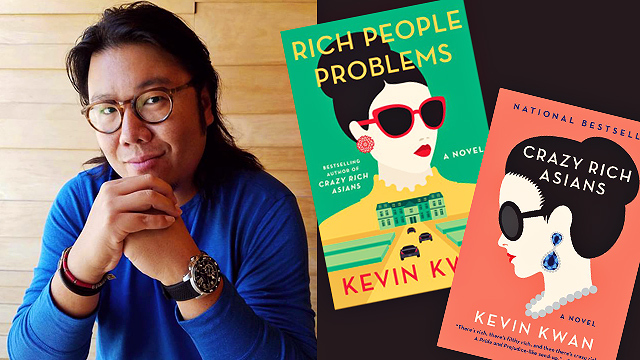 It may also be reloaded at all Family Mart and Circle K branches in Bonifacio Global City in Taguig. It helps that the companies behind these establishments—Ayala Corporation and Metro Pacific Investments Corporation—also own API. The joint venture between two of the largest conglomerates in the country won a long-term contract to operate the Automatic Fare Collection System under the public-private partnership program.